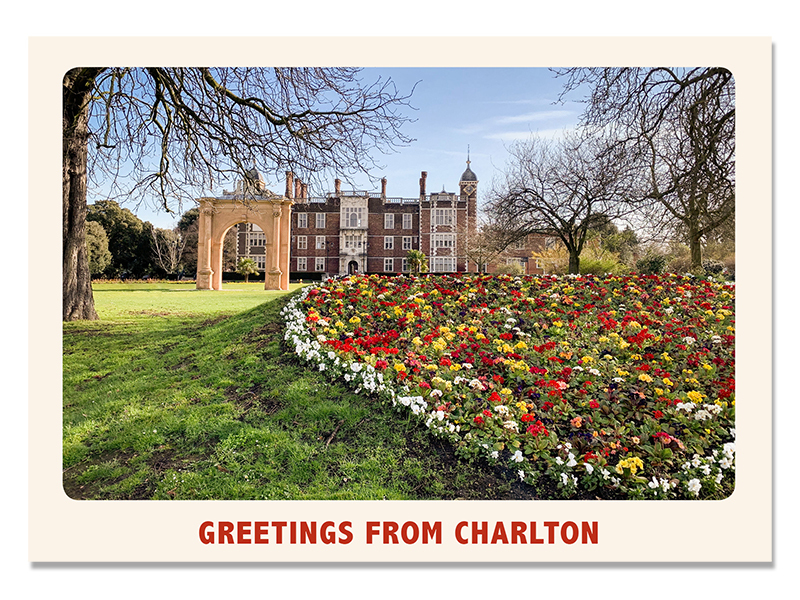 Spring’s here (if we ignore the occasional flurry of sleet) and it’s time for a new Charlton Champion postcard: this time a view of Charlton House in the March sun. Our last postcard sale exceeded our expectations and it was really nice to meet some of the readers who bought them – these sales all help to keep this site running. 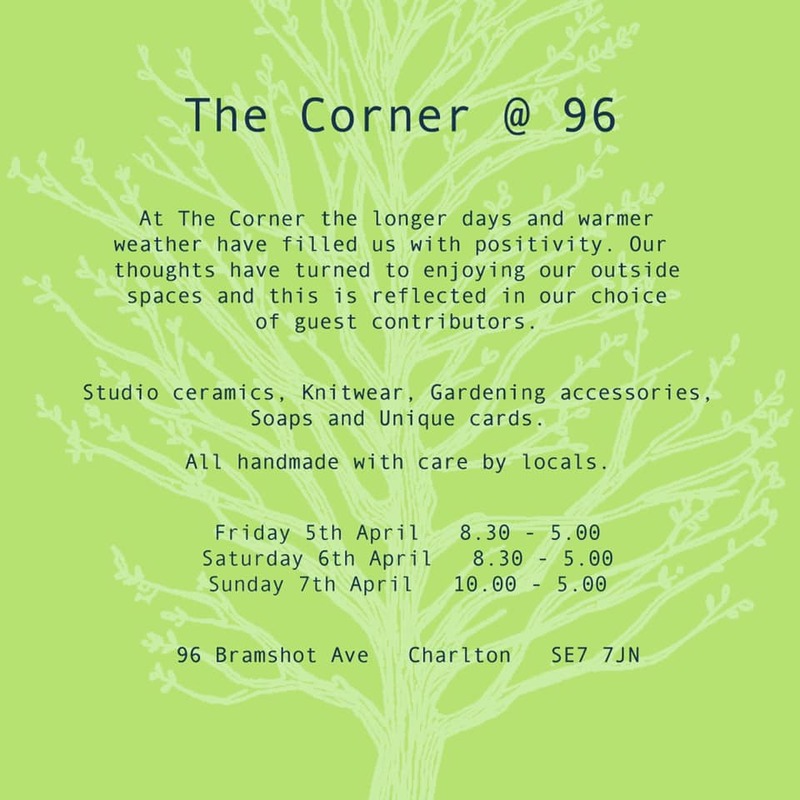 You’ll be able to buy copies from our friends at The Corner at 96 who will be opening their pop-up shop this weekend (and the first weekend of every month), Friday-Sunday. 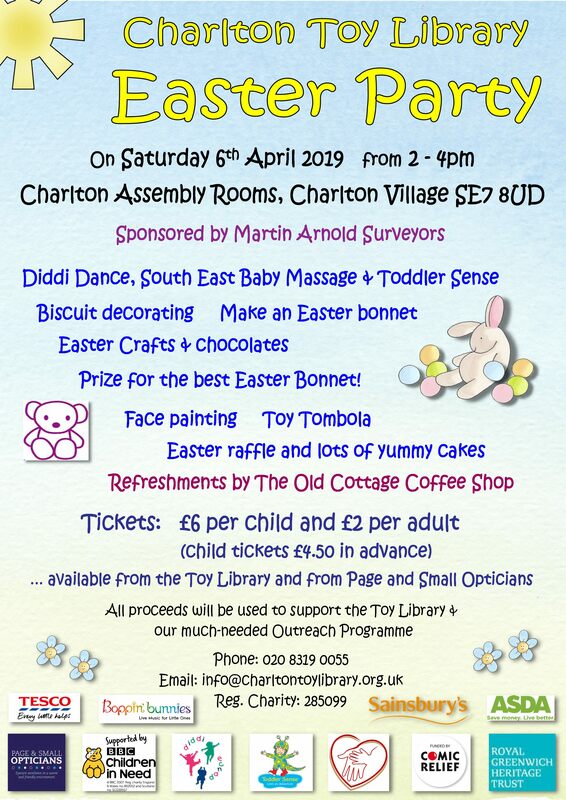 And if you can’t get to the shop you can order Charlton Champion postcards online here (you may need to wait until the end of next week for delivery, though). You’ll find The Corner At 96 pop-up shop on the corner of Bramshot Avenue and Sherington Road, and it’ll be open 8.30-5 Friday and Saturday, 10-5 Sunday.